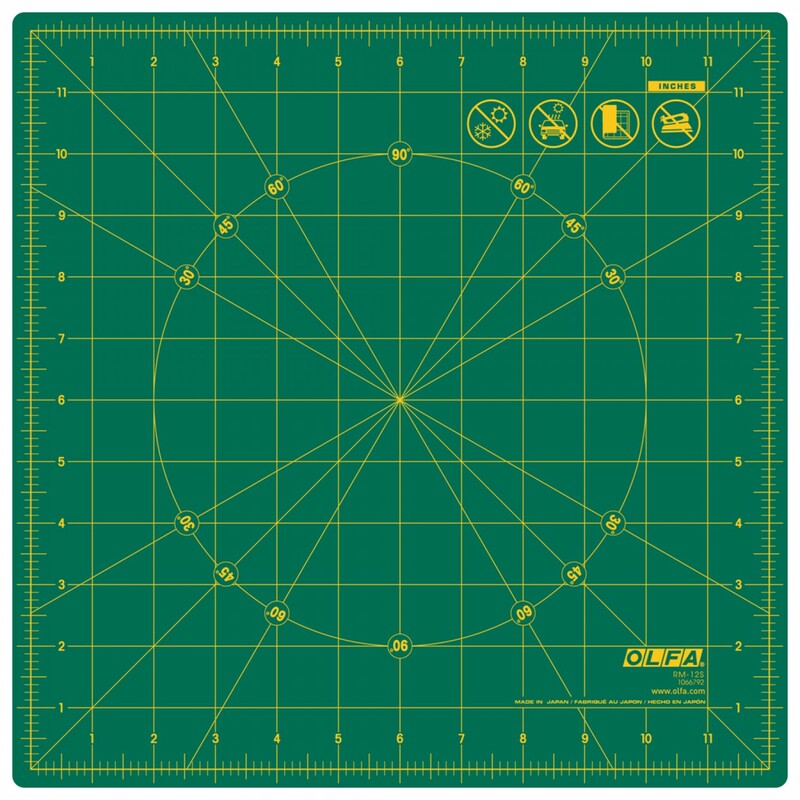 Olfa's popular 12" x 12" green exclusive rotating self-healing professional quality rotary mats rotate 360° smoothly, eliminating the need to move your body or your project around. 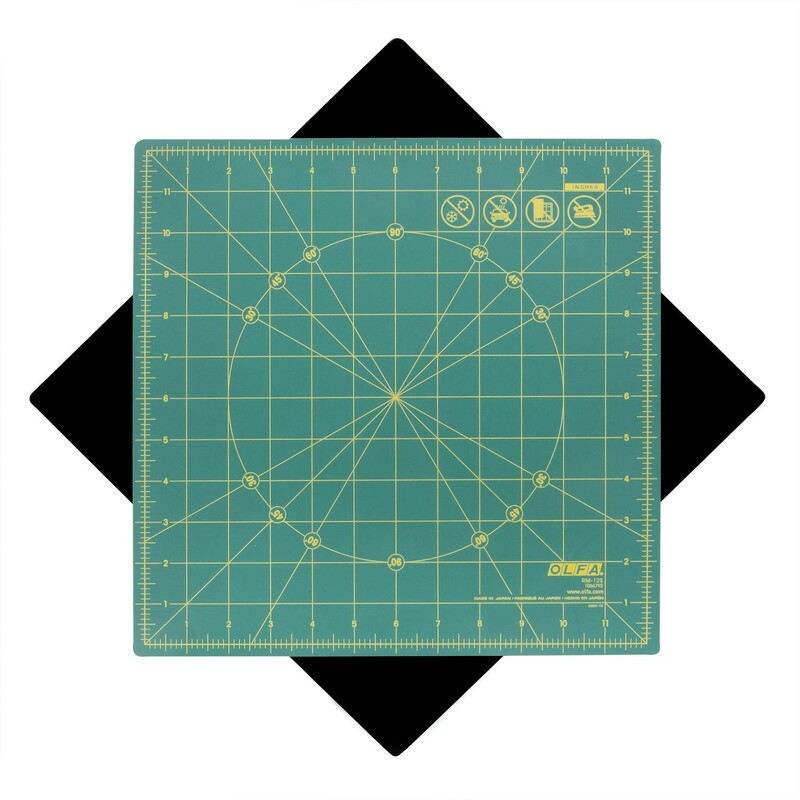 It's simple to use, just cut, rotate mat, and cut again! 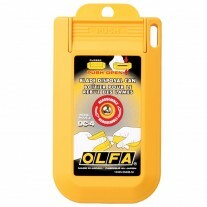 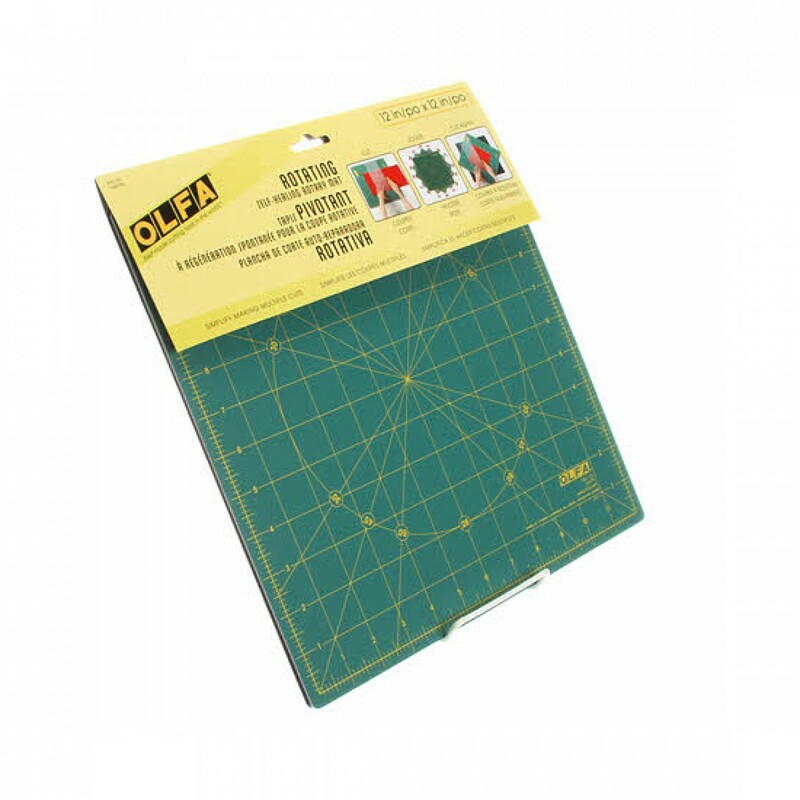 Non-slip back for stable and safe cutting and light-weight to take along to class. 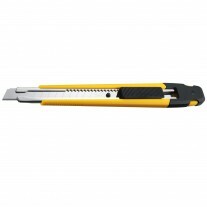 Easily make 30°, 45°, 60° and 90° cuts. 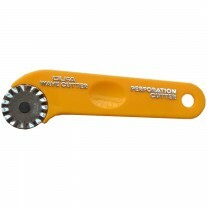 Especially designed for use with OLFA® rotary cutters. 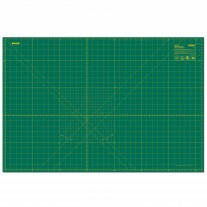 Rotary mats protect your work area and greatly extend the life of your rotary blades. 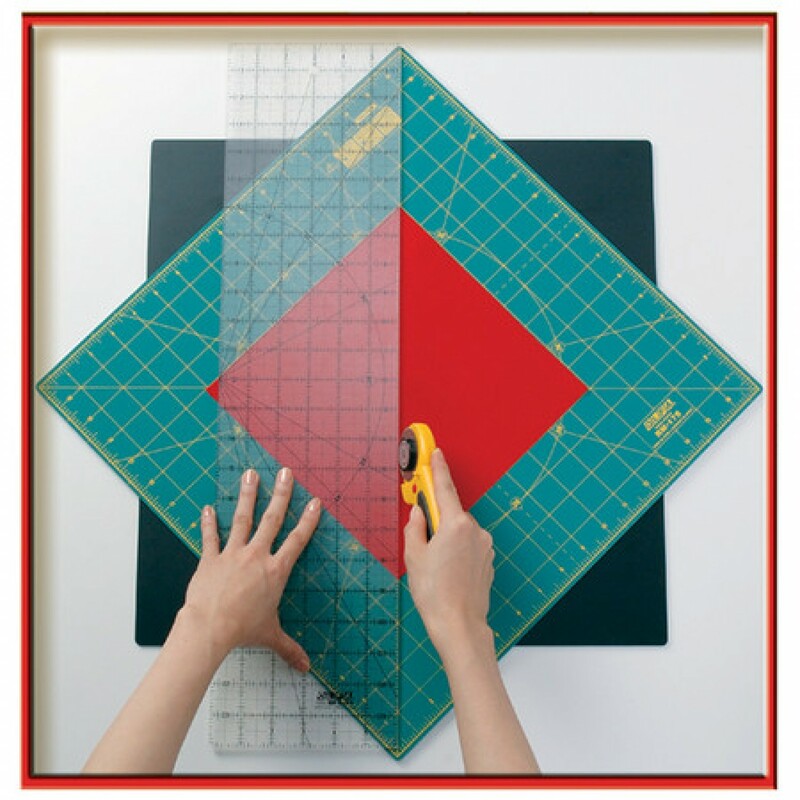 Eliminate awkward turning of materials... tables... or yourself! 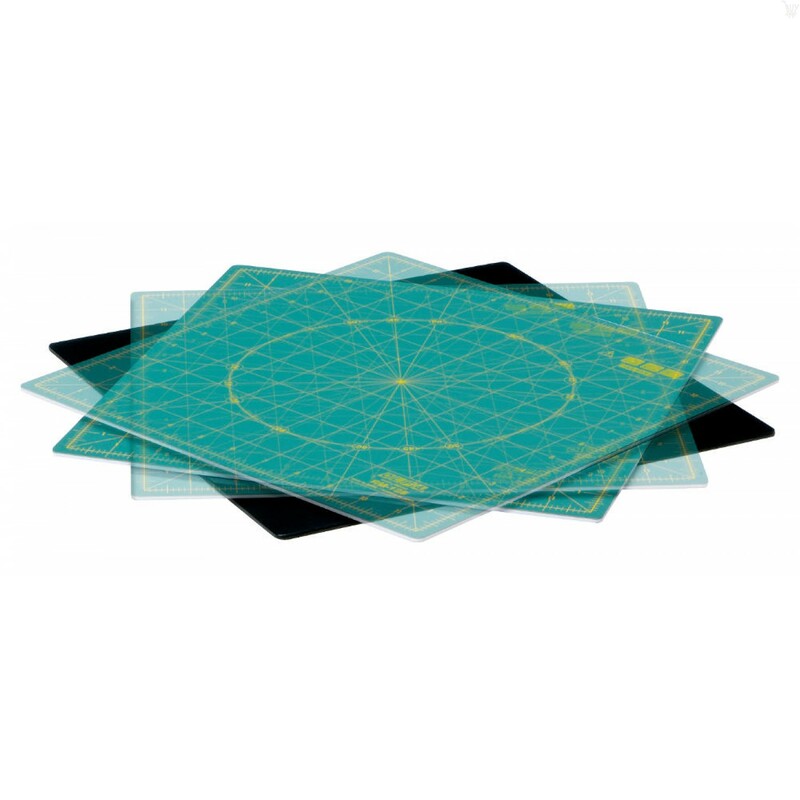 The OLFA® two-piece rotating mat has a non-slip, stationary bottom layer with an interlocking top cutting mat that rotates 360 degrees. 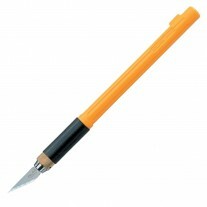 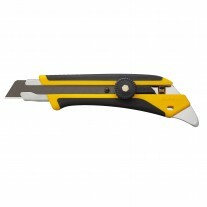 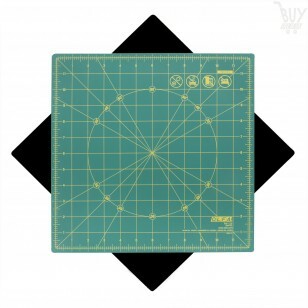 It's perfect for cutting squares, triangles, diamonds, circles or any shape that requires turning.